Boys & Girls Clubs of the Lowcountry will open their doors! Boys & Girls Clubs of the Lowcountry! Free Community Picnic! One Island. One Community. 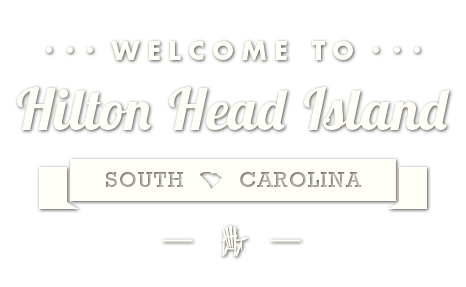 One Hilton Head.